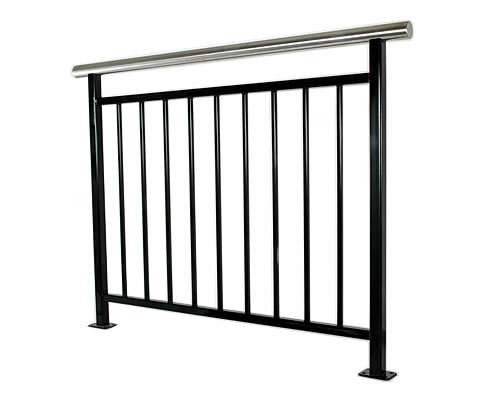 What makes Arctec's Handrail range different? 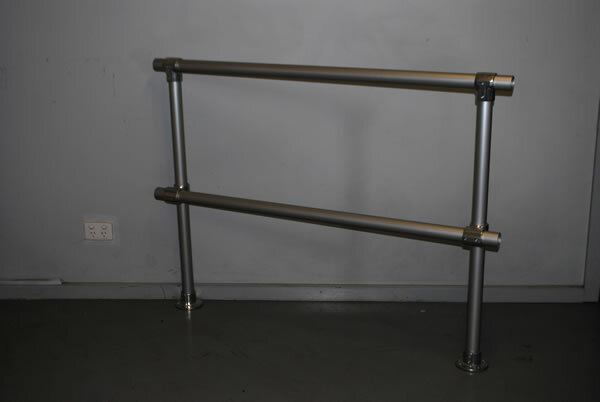 Arctec makes more than handrails. 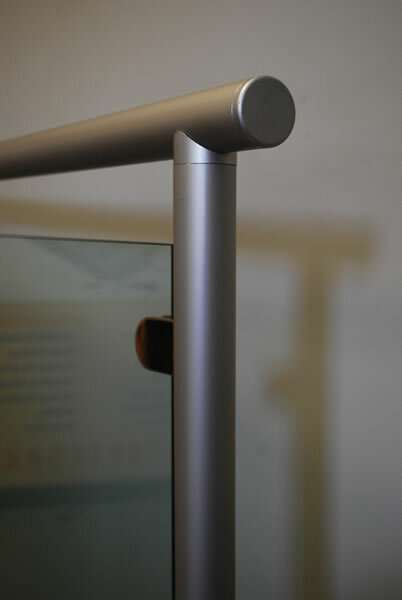 We make a difference by listening to your needs, understanding your project and delivering the right solution on time at a reasonable price. 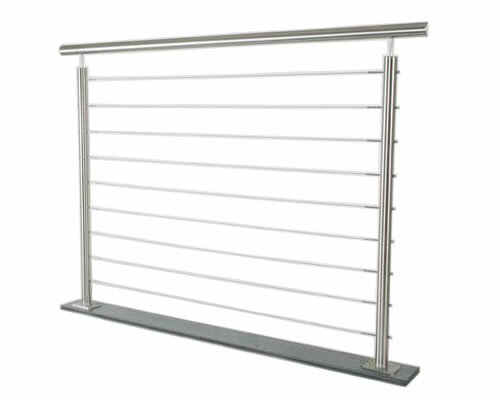 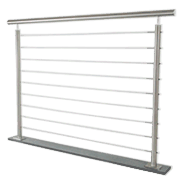 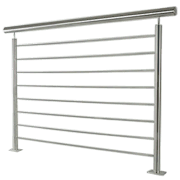 Add superb and practical finishes to all your projects with Arctec's range of residential, commercial and industrial rails and balustrades. 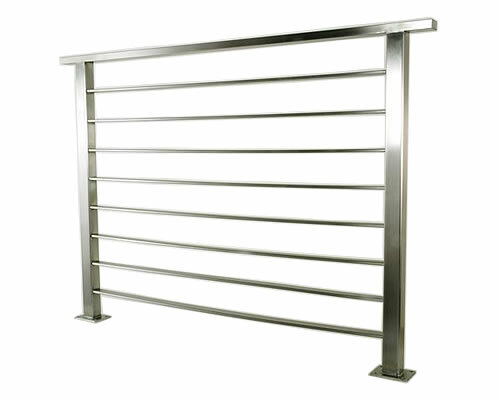 Commercial and domestic stairs, balconies, walkways, ramps and stairways finished with Arctec products gain a fashionable and professional edge. 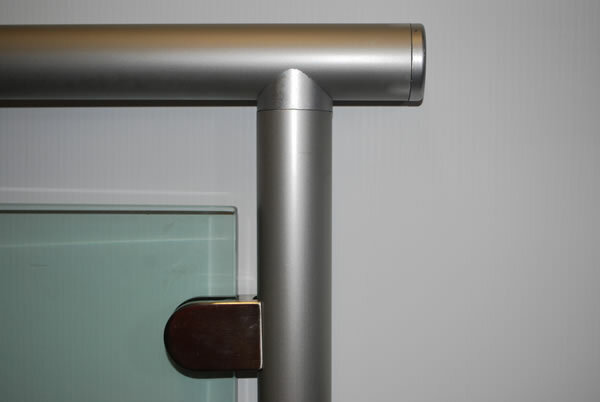 Dignity, style and independence top the list of considerations behind the Arctec range of grab rails for aged care applications. 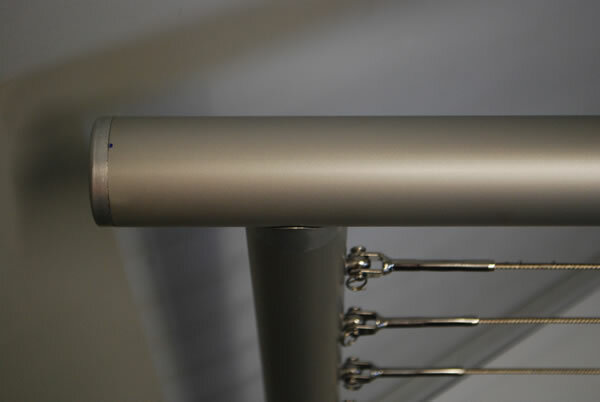 Architects or home renovators can now choose from a range of ready-to-install products or have Arctec customise to your needs. 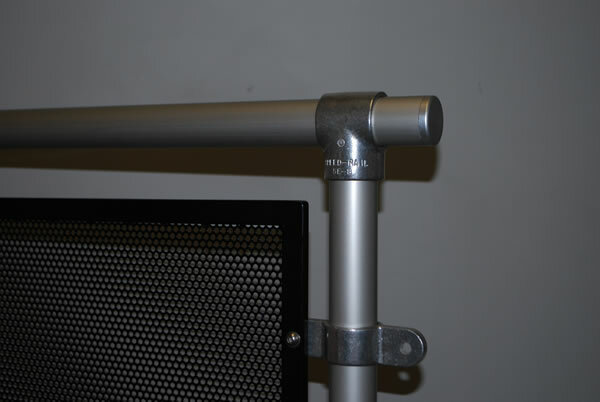 Workplace safety demands more stringent focus, particularly around heavy machinery and moving equipment. 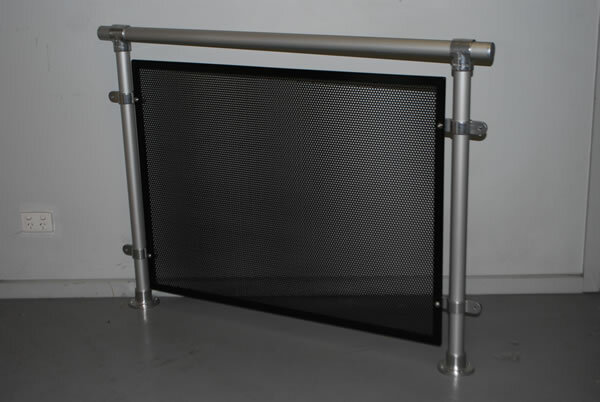 Arctec now designs, manufactures and installs complete safety rail systems for both static and mobile applications. 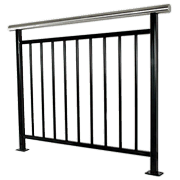 fall prevention on self-propelled equipment. 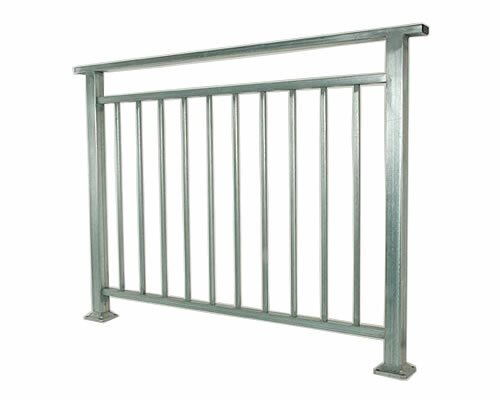 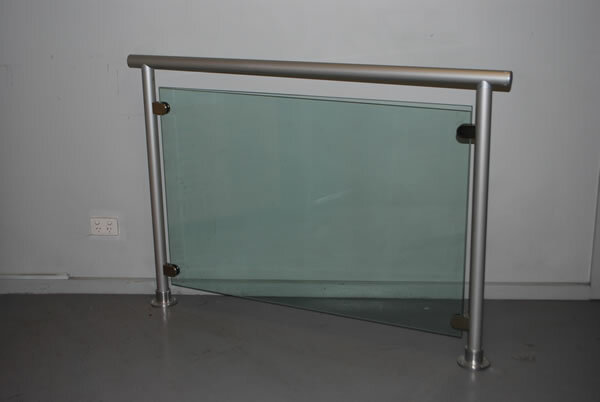 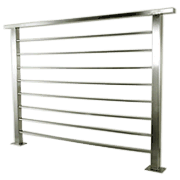 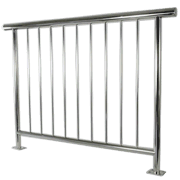 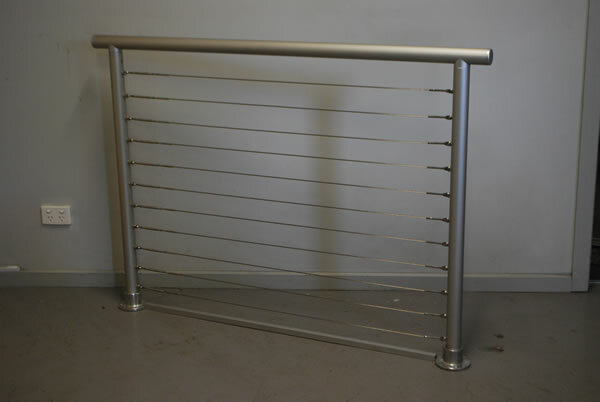 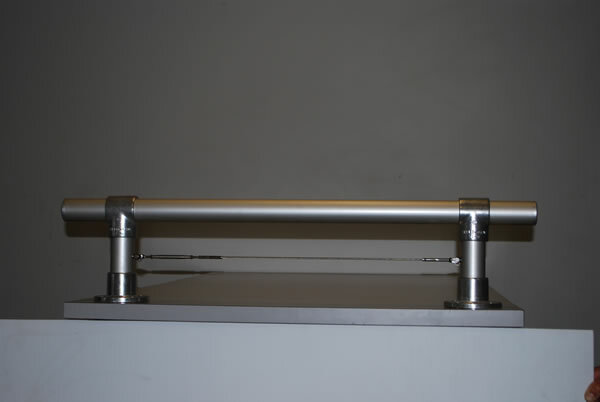 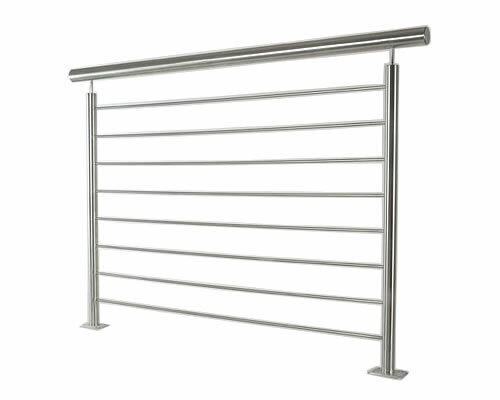 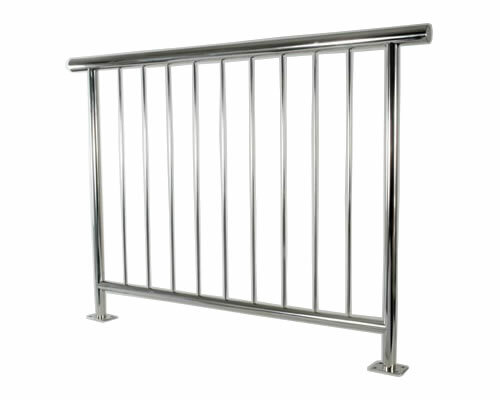 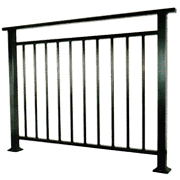 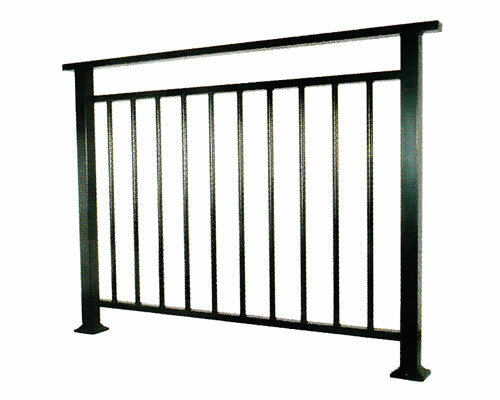 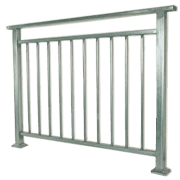 Our range of stainless steel handrails are available for purchase in DIY kits. 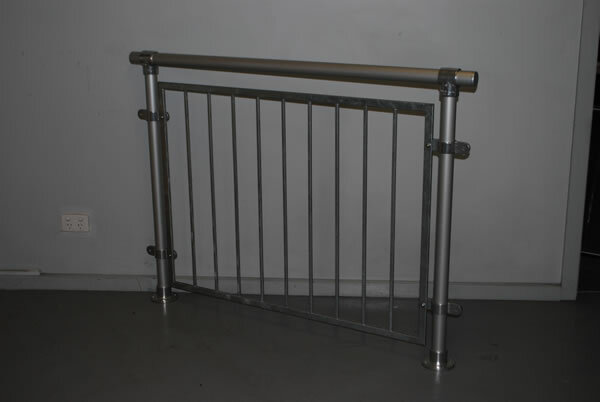 Some sample photos are below.